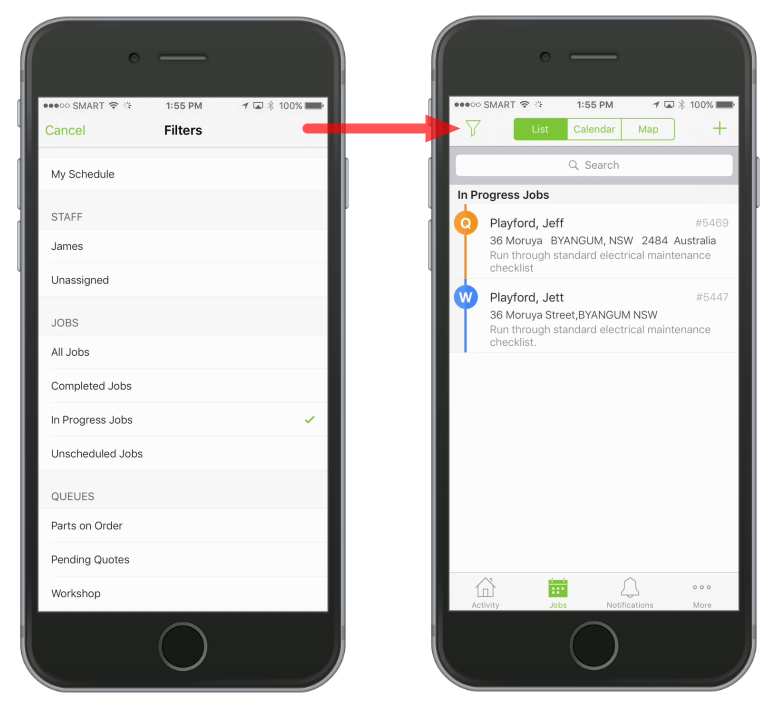 New to the ServiceM8 app? Start here. Where do I find jobs that are scheduled to me? Where do I find jobs that are not scheduled? Where do I create jobs? What is the basic work-flow in ServiceM8? My schedule shows all jobs that are scheduled to you in the future or on the current day. Jobs will disappear from your schedule at midnight on the day they were scheduled. You may also check out this related video. Where do I find jobs that are not scheduled to me? 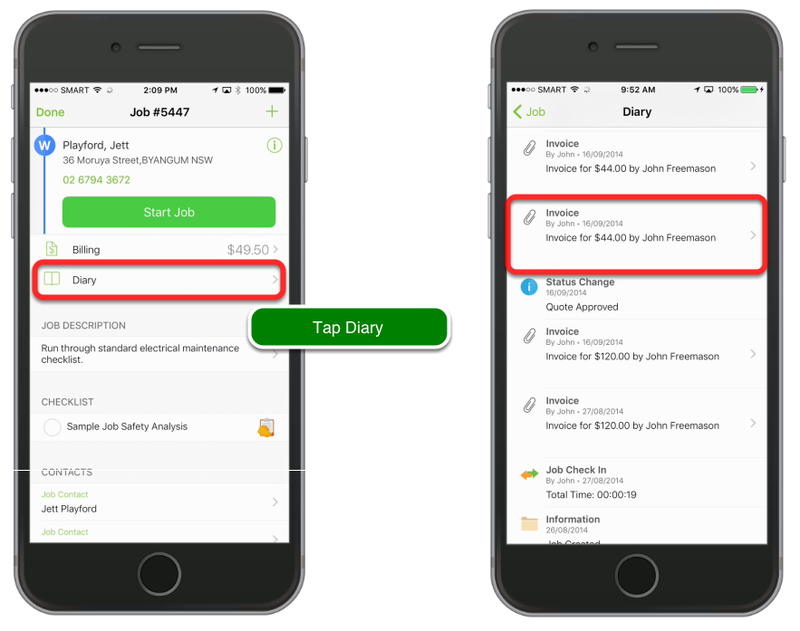 Use job filters to locate jobs that you have created but have not scheduled. All Jobs - Shows all jobs, except completed jobs which were completed more than 48 hours ago. Unscheduled Jobs - Shows all Quote & Work Order jobs that are not currently scheduled or allocated to a staff member or in a queue. Note - completed jobs more than 48 hours old can be found by Searching for them. When you have a job to complete for a client, this is the first place to start. 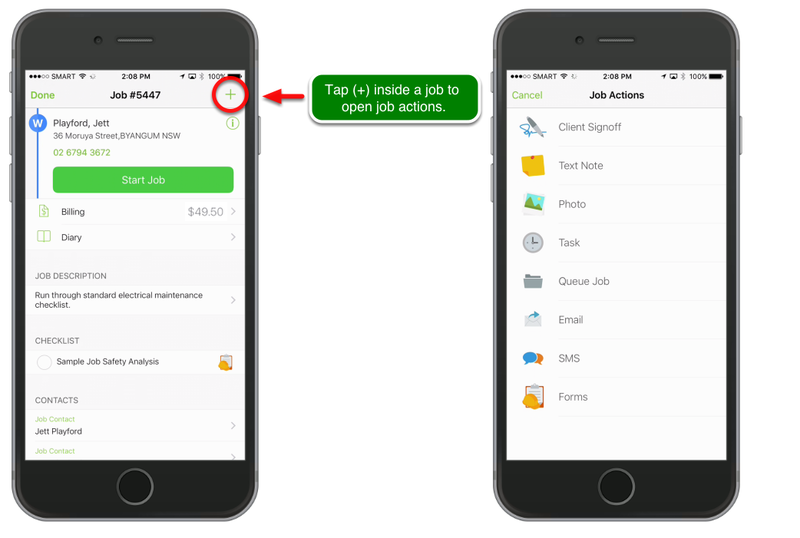 Create a job with the client details and what the client requires you to do. 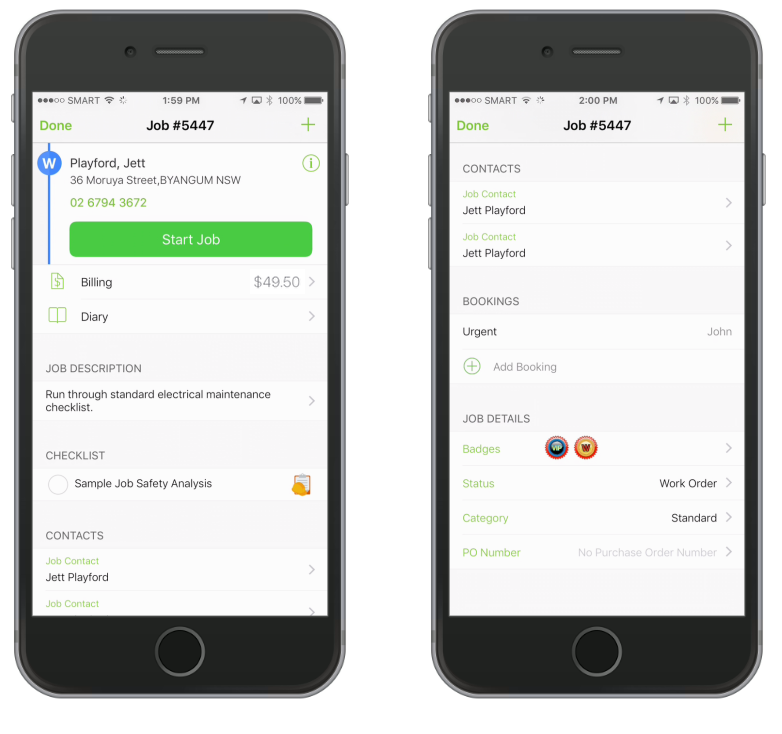 There are 4 status of a job in ServiceM8. They keep track of what stage a job is at. Quote - Job either needs to be quoted, or is awaiting for the quote to be approved. Work Order - You have received the go ahead from the client for work to be started. The job should remain as a work order until all physical work is complete. Completed - All work on the job has been completed and the job is ready to be invoiced. Unsuccessful - Either the quote has not gone ahead or the job has been canceled. Job statuses affect where the job is visible in the app. 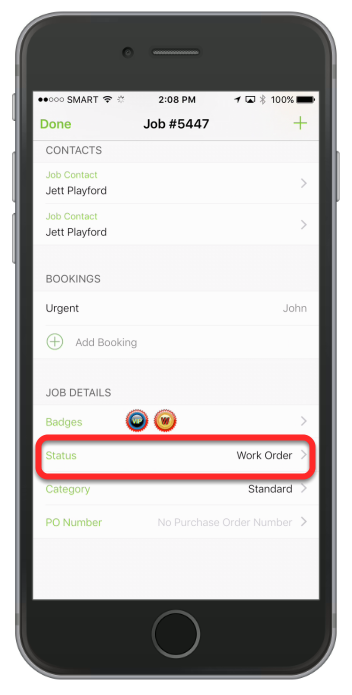 For instance, jobs will only appear inside invoicing once the job status has been set to complete. 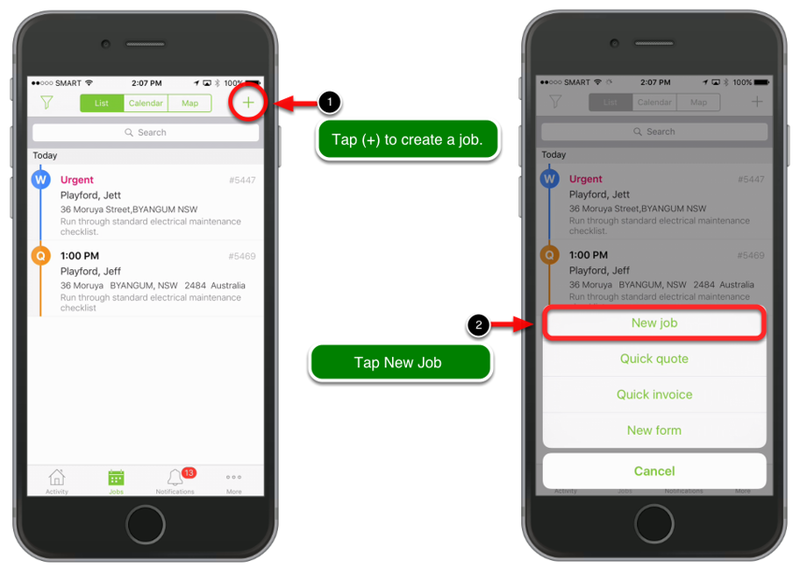 The four job statuses are fixed in ServiceM8 and cannot be changed. When you need to manage more detailed workflows (for example, keep track of which jobs need to be quoted versus which ones are awaiting a response from the client), the tool to use is Queues. Please refer to How can I manage jobs on hold? What is a basic work-flow in ServiceM8? In ServiceM8, quotes and invoices are documents which you create and store inside a job. A typical work-flow of a job would be. You create the job and set its status to 'Quote'. Issue a quote (pdf document) to the client. Move the job to the "Pending Quotes" queue. When the client contacts you to accept the quote, you change the status to "Work Order" and create a scheduled booking to do the work. Creating a scheduled booking automatically removes the job from any queues it is in. Change the job status to Completed and issue an invoice to the client. The invoice is now available in invoicing for payment to be tracked. Finally, the invoice is paid and the job is automatically archived for future reference. The above is just an example. ServiceM8 is very flexible in allowing you to work the way that best suits your business or industry. ServiceM8 Partners are specialists in consulting with you to develop a ServiceM8 workflow which suits your business processes. Click here to find a ServiceM8 Partner near you. Where are quotes and invoices stored after they are created? When you produce quotes or invoices in ServiceM8 they will be stored in the diary forever, once in the diary they will be available to attach to emails to send to the client. Try creating a dummy job for a customer and create an invoice for that customer. Check out the other help articles if you get stuck. What does Job Status mean?